This lower alcohol alternative was a creation born through the demand at our cellar door for a drink that the drivers could enjoy. 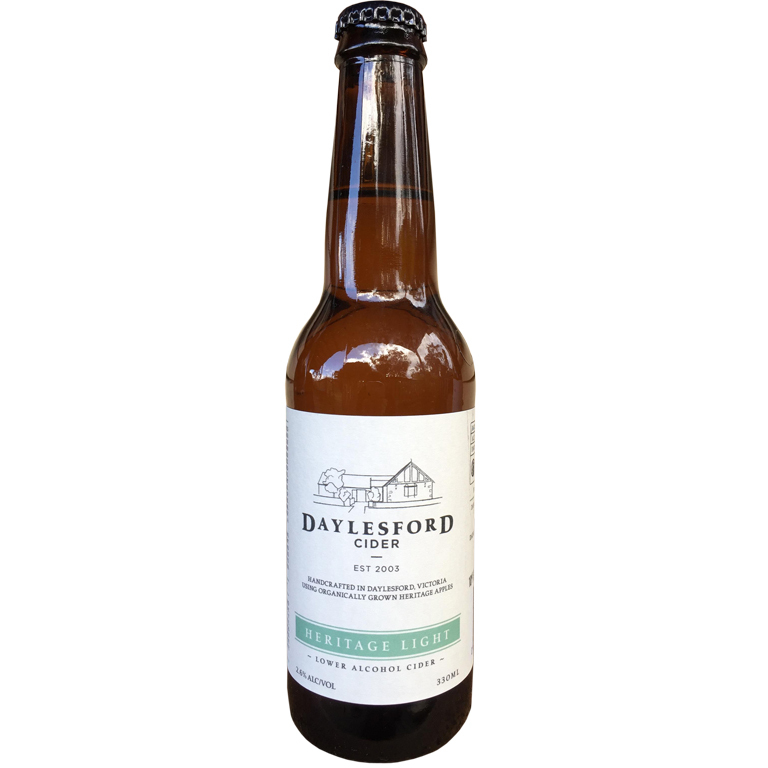 The use of heritage cider apples in this blend result in a cider with pleasant soft tannins, a medium palate and lovely finish. 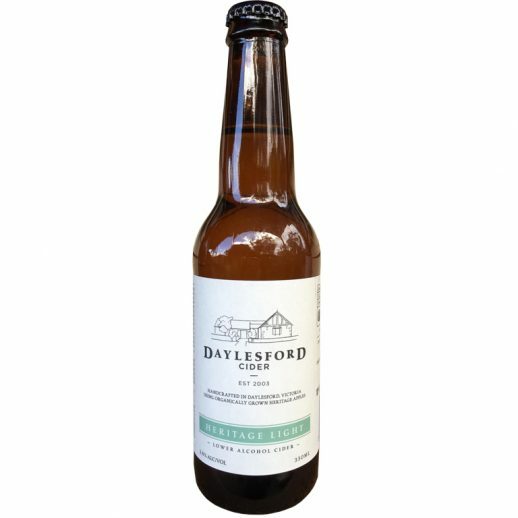 This is a gently carbonated cider, and would be a beautiful accompaniment to lunch on a hot summer’s day.